How To Learn Cool Techniques and Loose 16 lbs in Just 4 Months! Do you find it hard to loose the couple of extra pounds and to find a fun way to stay in shape? Do you get stressed out by your busy life and wished you can get rid of all the tension? Join our team, learn the best Martial Arts on the planet today, have a blast in class and watch your life change in just 4 months! How do you know that I will deliver what I promise? Hi, my name is Don Whitefield. I founded West Coast Martial Arts more than twelve years ago with the goal to open up realistic Martial Arts like Muay Thai Kickboxing and Brazilian Jiu-Jitsu to all Canadians. You see, back then all the gyms I trained at where tough and the mood was very serious. Like in old style boxing gyms you did not go there to have fun but to learn how to fight. I loved the Martial Arts but could not understand why so many students were so aggressive and why the coaches were so un-organized. I realized that the coaches are setting the tone in the gyms with their behaviours and the owners first priority was to create fighters not to create a safe training environment. This and the fact that they to this day allow criminals, drug, steroid users and other people that should not be taught how to fight into their club made me promise myself to do better if I ever open my own school. So, when I founded West Coast Martial Arts I surrounded myself with positive, well adjusted people and I started organizing every detail of my business with the result that we are all having a great time training together ever since. Every new student can tell you what a supportive learning environment we have and every experienced student will tell you that training with West Coast is way more fun than training with any of the other teams! Because of this we have become the #1 club on the West Coast. With us you will learn faster and safer than in any other club because I create the right environment, I have well structured classes and the most supportive instructors you can imagine. They will motivate you, push you and make sure you reach your fitness goals. Our positive vibe will get rid of your daily stress and you will make new friends that share your new life style the day you start training with us! Our students are our best proof: we have the largest team around! We are asking all new students lots of questions to make sure that they will fit in well! We are the only club that will give you a 30 Day Satisfaction Guarantee! You can loose 16 lbs or just get ripped in under 4 months! You will learn the latest techniques using the most efficient training methods! You spend every second of your valuable time well! You will have access to our 1000 Jiu-Jitsu Techniques library! Our students are a cross sections of Canadians training in a great club atmosphere! You meet lots of new people that share the same goals you have! 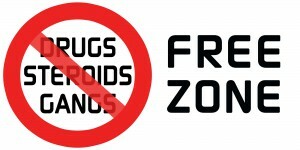 You can cross train at any one of our many locations! You will train with the best Martial Arts team on the around! With so many successful clubs and students you can be sure to spend your money well! Now, you’re probably wondering how and why we can do all those things? I used to work out in a gym and played team sports but eventually I got tired of doing the same exercises over and over and to chase after a ball. I started training in Martial Arts when I was nine years old and since I moved to Canada from Germany I spend years training with the best fighters in the world. I traveled all over North America as part of my corporate job teaching adult automotive dealership personal learning how to teach systematically and getting my college teaching diploma. Whenever I came into a town I trained at the local clubs. I trained in huge gyms with so-so instructions and I trained in small places with outstanding instructions. I saw clubs where students would be taught very well and others where lots of students got injured because the training atmosphere was too competitive and the techniques taught were too one-dimensional and unorganized. I learned that it takes a great club atmosphere and a professionally designed curriculum to learn complex Martial Arts like Brazilian Jiu-Jitsu, Muay Thai Kickboxing and Mixed Martial Arts fast. It simply does not matter how many techniques the instructor knows or what an awesome fighter he is. It takes well trained instructors that teach well designed classes knowing how to push you to your limits without getting you injured. I created West Coast Martial Arts to allow everyone who wants to to learn these Martial Arts to get in great shape quickly and to find a new lifestyle! to avoid at all cost if you were to meet them on the street. The techniques taught cannot be based on a fixed curriculum. If you are being taught the same techniques year after year then the instructors and the team will not evolve. In today’s world techniques change very fast and your instructor has to be updating his or her skills all the time or you will be left behind. The training atmosphere has to be friendly and not too competitively. If you cannot trust your training partner, you cannot try new techniques because you have to be too concerned with staying safe. Simply, if your training partners are going too hard you are guaranteed to get injured! The gym has to have a proven competition record. If they are loosing a lot or if they are just going to their own events to compete among themselves, you are training with the wrong team and you will never get really good at anything! Training With West Coast Martial Arts Will Finally Get you and Keep You In Shape! Not only will you get in shape but you will learn the best techniques by training with the best team around. Our gyms are full of medals proving our consistent success. We have an army of Martial Arts Champions, our professional MMA record is currently 49-13 with an even more one sided amateur MMA record against the best teams out there. Simply put, we don’t loose many fights. This fact guarantees you a spot in a friendly, close nit team with the latest and greatest instructions available. Are you ready to find out yourself why we are the #1 team? 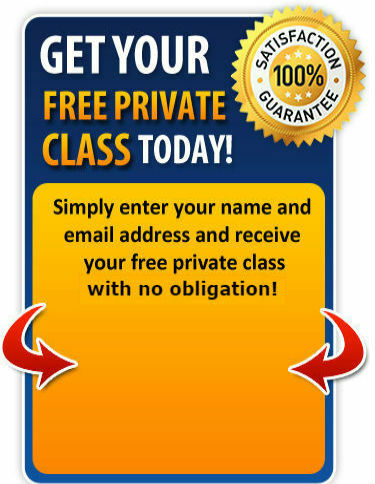 Simply sign up for you first free private lesson and free group class and get started! Bonus #1: Unlimited cross training at any of our locations for the whole duration of the month. You can try any of our clubs to see which one is most convenient and works best for you! Bonus #2: Unlimited access to our complete BJJ Online data base including the techniques shown in seminars we held with the best Jiu-Jitsu instructors in the world for the whole month you train with us! 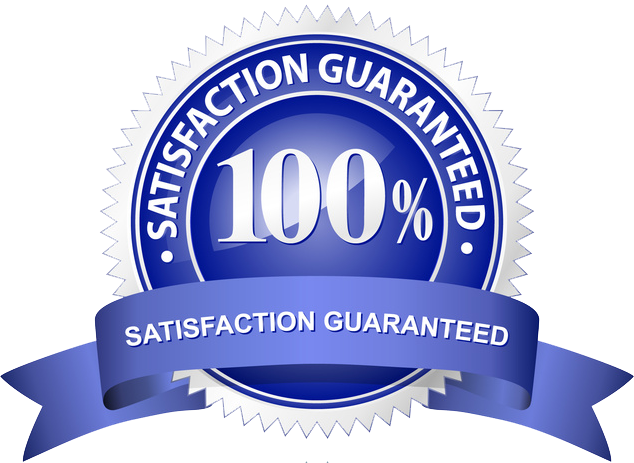 Your satisfaction is assured through our no risk, you-can’t-lose, 100%, no-questions-asked, iron-clad Satisfaction Guarantee. If you train with us. What I’m saying is, if you still aren’t sure if trining Martial Arts with us is for you, then just signup and try it out. If it doesn’t do everything I say and more, if you don’t like it, if it isn’t what you thought it would be, if it doesn’t work for you, you have nothing to worry about because you can cancel any monthly membership with us for the first 30 Days! So you have nothing to lose and everything to gain. Start here right now and Learn the coolest Martial Arts on the planet! Bring lots of water or other fluids your body is used to and do not eat any heavy meals or junk food within two hours of any class. For the Muay Thai Kickboxing classes wear comfortable light clothes like shorts and a T-shirt. To take any BJJ, Submission Grappling or MMA classes please try to wear tight fitting clothes and pants that will cover your knees if possible. You don’t need any equipment the first week, but if you have a mouth guard, boxing gloves or a martial arts uniform bring it with you to class. Great, if you want to talk to us regarding training please call our student services at 778-836-7473. We are here to help you and we are more than happy to answer any question you may have. You can also contact us directly anytime by e-mail at info@jiujitsulife.com. © Copyright 2017 West Coast Brazilian Jiu-Jitsu Inc.:All rights reserved. 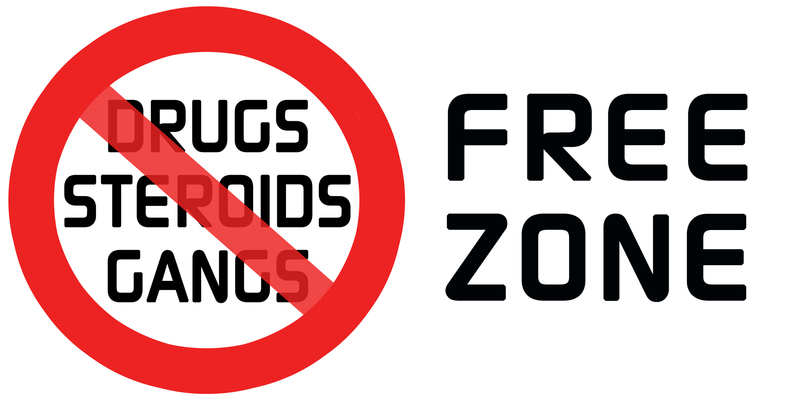 Copying, reproducing or distributing any part of this website in any form without prior written permission is illegal and punishable by law. Anyone found stealing will be reported to their billing and their hosting company for account closure in accordance with the Digital Millennium Copyright Act (DMCA).